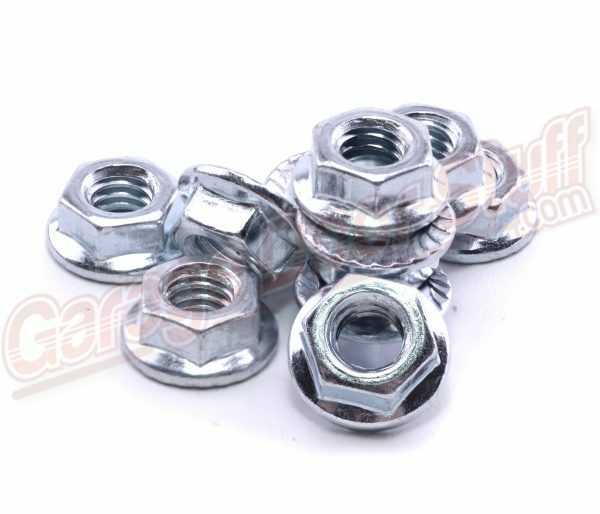 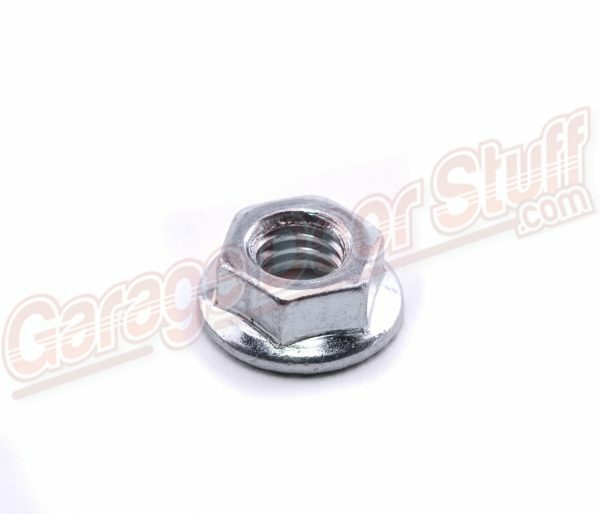 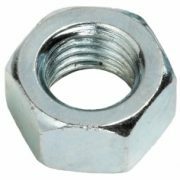 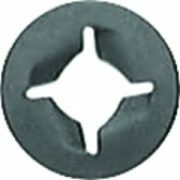 5/16 Nut with a serrated flange that eliminates the need for a lock washer. 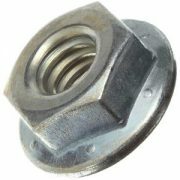 The serrated flange really grips the surface well, very good holding power and does not loosen line a common nut. 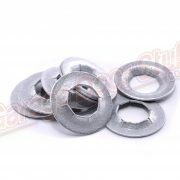 We offer bulk discounts for this and all our products, drop us an email for a quick quote.